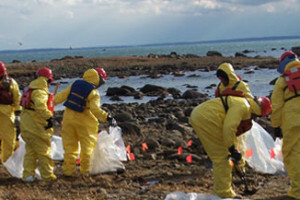 TRIDENT Environmental Group offers a wide range of services for environmental management issues based on current industry best practices. Choose a service below, or feel free to contact us if you don’t see what you are looking for. 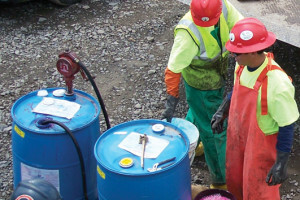 Trident Environmental Group has the personnel and proven experience to provide rapid response for the release of oil and chemicals in either surface or sub-surface environments. 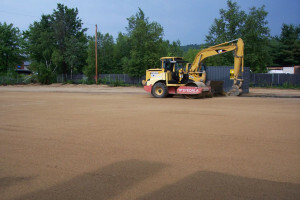 TRIDENT specializes in multiple types of soil, ground water, and site remedial services. 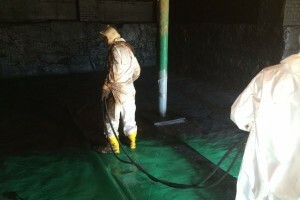 LIQUID BOOT® is the most extensively used under slab gas vapor membrane we use in the United States. 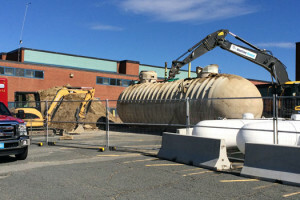 Trident Environmental Group offers a full range of underground storage tank services including cleaning, decommissioning / removal, and installation. 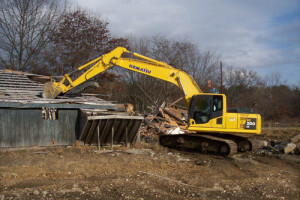 TRIDENT offers a large amount of construction based services for a variety of circumstances. Please contact us today to see how we can help with your upcoming or current project.